Sîan is running our Canu Chwarel Singing Slate workshop in Y Fron. She is a writer, vocalist, spoken word artist and storyteller who is based in North Wales, and has family connections to the quarries. She is this year’s winner of Gwobr Esyllt Award. Jamie Dawes-Hughes is leading our Llechwedd Canu Chwarel Singing Slate workshop. He is an avid singer, arranger and choir leader based in Caernarfon. He teaches a wide variety of music, and likes to concentrate on having fun and sharing the joy of singing. Choose from the emotional, thrilling and beautiful Llechwedd Deep Mine Tour, head out into the far reaches of the quarries and discover its rich history with the Quarry Explorer Tour or experience the skill and craftsmanship of the Llechwedd Story. Llwybr cylch 83 milltir sy’n galluogi cerddwyr i ddarganfod hanes diwydiannol pentrefi chwarelyddol Eryri ydy hwn. Bu artist y prosiect, Jŵls Williams yn brysur yn creu gwaith celf a 15 geocaches gyda ysgolion lleol a darparu cyfleoedd i bobl gael gwell dealltwriaeth a gwerthfawrogiad o dreftadaeth lechi'r ardal. This is an 83 mile circular trail which enables walkers to explore the industrial histories of the slate villages throughout Snowdonia. The project’s artist Jŵls Williams created artwork and 15 geocaches with local schoolchildren presenting opportunities for people to gain a better understanding and appreciation of the slate heritage of the area. Sam is leading our Dinorwig Canu Chwarel Singing Slate workshop. She specialises in exploring the full range of the human voice in a playful, approachable way. Dinorwig Quarry closed in 1969. Today, rather than fashioning wagons and forging rails, the workshops tell a very special story: the story of the Welsh slate industry. The National Slate Museum is sited in the Victorian workshops built in the shadow of Elidir mountain, site of the vast Dinorwig quarry. Here you can travel into the past of an industry and a way of life that has chiselled itself into the very being of this country. .. is the name given to a programme of community archaeology activities designed to engage, enthuse and inspire young people throughout Wales to get involved with their local heritage. 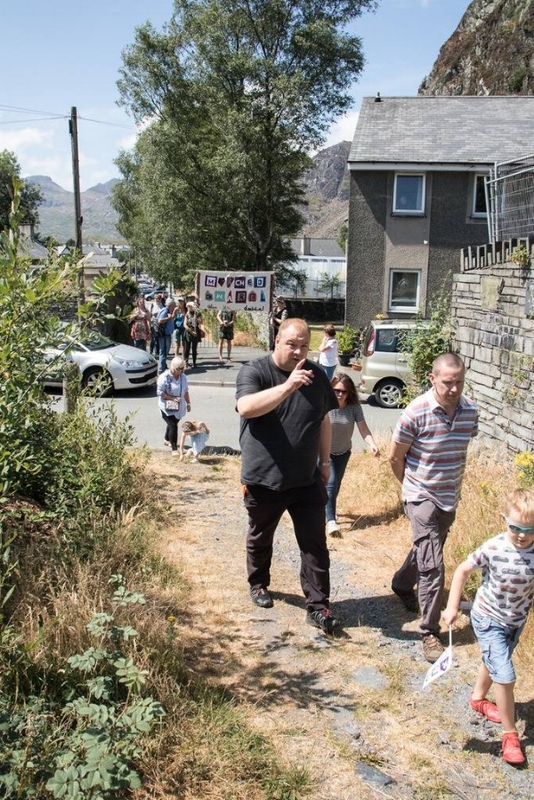 Dathliad o dreftadaeth, diwylliant a chymuned chwarelyddol Bro Ffestiniog i gefnogi’r cais i ennill statws Safle Treftadaeth y Byd UNESCO i dirwedd llechi. 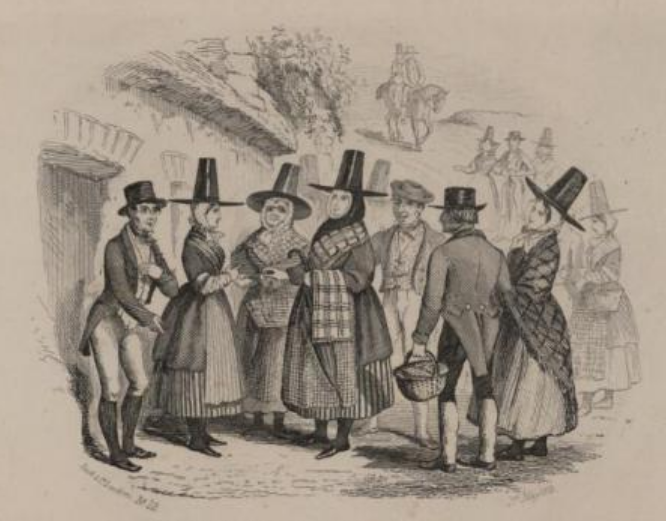 Elin has recently completed her MA in the History of Wales, exploring the mixed social economy of public health provision available in the quarrying communities in the Llanberis district during the last quarter of the 19th Century. She is currently working as social history interpretation officer at Castell Penrhyn. Elin has been showing Merched Chwarel to research - using original sources - the elusive stories of the women of quarrying towns and villages, and is part of the Merched Chwarel workshop team, including working with Unloved Heritage. 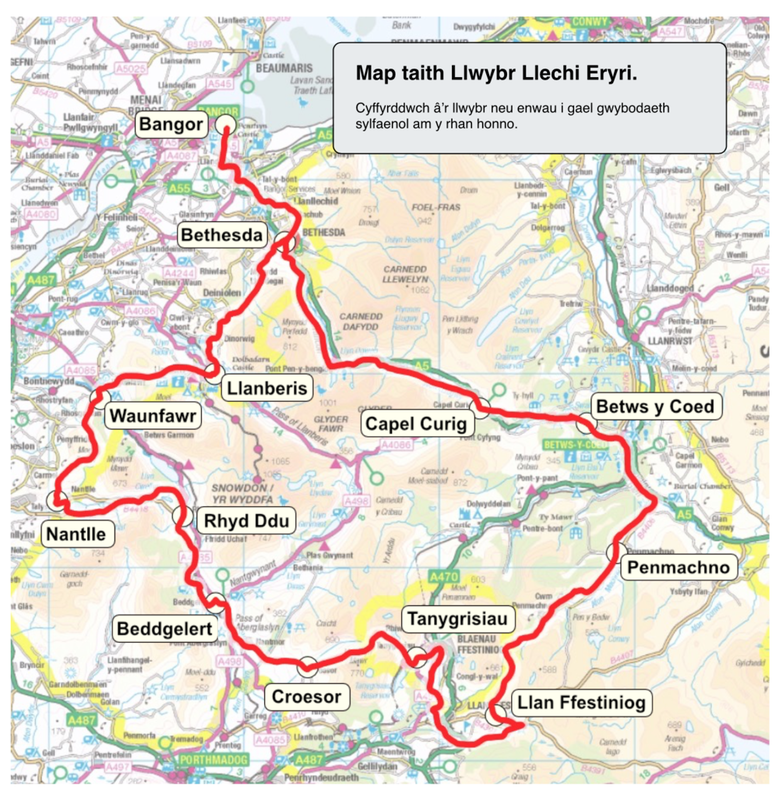 Gwynedd Council is leading a World Heritage Site bid in partnership with Cadw, the National Museum of Wales, Royal Commission on Ancient and Historical Monuments in Wales, Bangor University, The National Trust, the Slate Wales Partnership and Snowdonia National Park Authority. If successful, it would mean the Slate Industry would appear on the list of current World Heritage Sites alongside the Taj Mahal, the Pyramids, the Forth Bridge, Stonehenge, the Great Wall of China and many other sites all over the world. he dominating stone façade of Penrhyn Castle hides more than just its internal red-brick construction. The unique architecture, opulent interiors and fine art collection sit alongside a history of sugar and slate fortunes, of social unrest and the longest-running industrial dispute in British history. Discover Penrhyn’s history, its vast rooms, neo-Norman stairways and Victorian kitchens. The extensive grounds are perfect for exploring and enjoying spectacular views of Snowdonia and the North Wales coast. Little explorers can climb trees, make dens and run wild in the adventure playground. Merched Chwarel will be working with Castell Penrhyn including working in Y Stablau January - February 2019. We preserve and celebrate the rich history of Wales by collecting stories from the people who know – you! Find out more About Us or dive straight in and register to start uploading today.